Cannabidiol (CBD) is a naturally occurring cannabinoid found in the cannabis plant which includes both marijuana and hemp. This compound carries a wide range of health benefits, but the average user is looking for a solution without the 'high'. 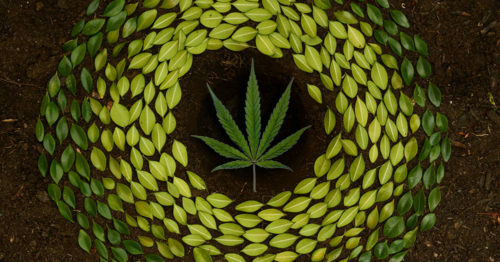 This is where hemp comes to save the day. Unlike marijuana which contains large amounts of THC, the high inducing compound in cannabis, hemp contains at most trace amounts. 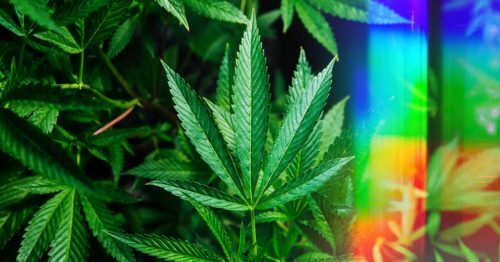 For this reason, the CBD oil industry looks to hemp as the go-to source for creating the vast range of products available today. The problem is, in plant form, hemp isn't easily utilized by the end consumer. For this reason, the beneficial phytocompounds that naturally occur in the plant must be extracted into an oil extract. 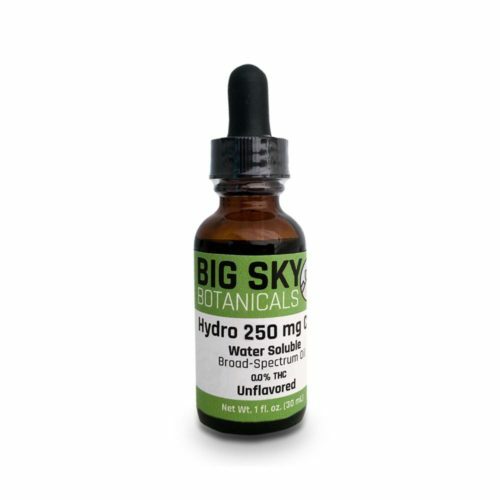 This oil contains CBD, other cannabinoids, terpenes, and other plant material. Once this extract is created, it can easily be used as an ingredient in popular product types like capsules, tinctures, and more. 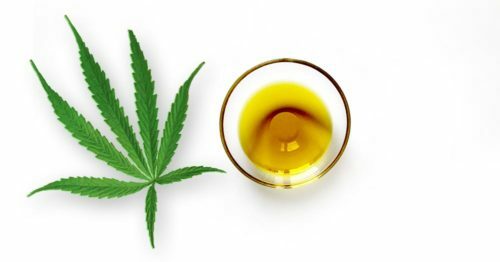 In this article, we cover the various methods of extraction used to create CBD oil from hemp. Keep reading to discover what goes into the creation of a CBD product. Today in the USA, the 2018 Farm Bill has created a specific definition of hemp separate from marijuana. This defines any form of cannabis which contains no more than 0.3% THC by dry weight, as well as the extracts as being federally legal. For this reason, hemp is the primary source of CBD oil extraction for products sold to the public. 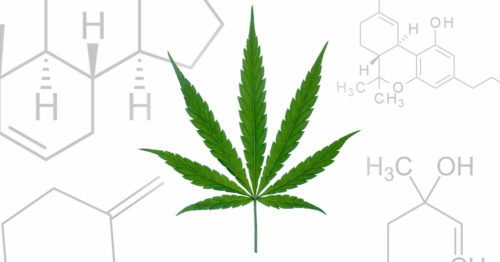 It is possible to find high-CBD products extracted from marijuana, but they are also often high in THC and thus must be sold through medical or recreational marijuana programs. These products are outside the scope of this article, and any CBD product you find freely available for sale will be hemp derived. This legal approval has spawned an increasingly large number of growers and extractors who seek to produce the highest quality of hemp. The best today begin their life as organically grown, non-GMO hemp plants. This is fantastic news as it means there are many effective, clean products available. As we discussed in the intro, the hemp plant needs to undergo an extraction process in order for the plant compounds to be easily utilized to create the CBD products available on the market today. The general idea shared by all extraction methods is that a solvent is passed through plant material in order to dissolve the active compounds in the plant. The resulting cannabinoids, terpenes, and other plant materials are then collected and further processed before making their way into an end product. CO2 extraction is widely considered to be a fantastic method used to create CBD-rich extracts. This extraction method puts carbon dioxide under high pressure while maintaining a low temperature. The gas is transformed into a liquid due to the pressure and then passed through the plant material with up to a 90% extraction efficiency. The resulting extract a highly concentrated, totally pure oil extract. This process requires expensive equipment and experienced operators. Because of this, the resulting oil is often higher priced for the end consumer but enables the highest quality products to be produced. When compared to CO2 extraction, ethanol extraction is a lower cost method, but still used by many companies on the market today. Despite the lower cost, this extraction method can still be used to create high-quality extracts though it may require more post extraction processing. This extraction method utilizes an alcohol solvent - most commonly ethanol. Ethanol is 'Generally Regarded as Safe (GRAS)' by the FDA. It is commonly used as a food preservative and additive found in many products at the grocery store. Ethanol is a polar solvent which means it will mix with water and dissolve water-soluble molecules in addition to the desired cannabis compounds. Chlorophyll is one of the compounds that ethanol will co-extract along with the cannabinoid filled oil. The result is a dark colored oil with a bitter and grassy flavor. The chlorophyll can be removed from the oil using post-extraction filtering methods, but the process can also remove some of the cannabinoids resulting in a lower quality CBD oil product. Some ethanol extractors cite that the water-soluble component extraction can be mitigated by using cold extraction temperatures. Assuming an experienced operator, the result of this extraction method can be very favorable. There is room for error and possibility for solvent contamination or lower quality end product. This early extraction method was created using a light hydrocarbon solvent like to extract cannabis oil. Commonly butane, pentane, propane, hexane, isopropyl alcohol or acetone are used as solvents. 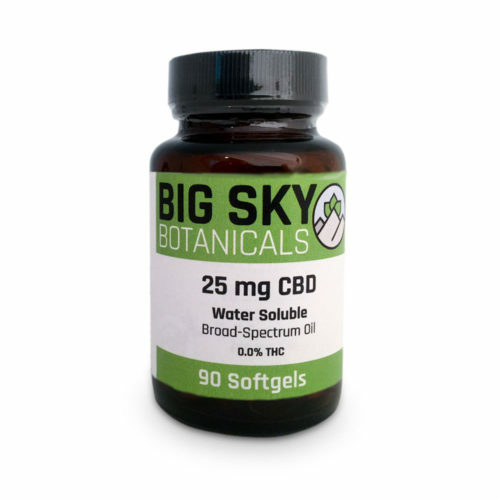 These hydrocarbons have a low boiling point and can be easily used to extract CBD oil. This cheap and easy method of extraction comes with a variety of issues that make it non-ideal. The resulting oil usually contains a lower concentration of terpenes and cannabinoids like CBD and a higher concentration of THC. There is also unsafe residue that can remain that may interfere with immune function. This extraction method proved to be both dangerous an inefficient. This method of extraction is rarely used by commercial CBD companies today. One of the lesser used extraction methods is called lipid extraction. This method uses the fats, or “lipids”, to absorb and encapsulate the hemp-produced compounds. Often organic coconut oil is ued in this extraction process. Lipid extraction does not require the use of any harsh solvents or CO2. 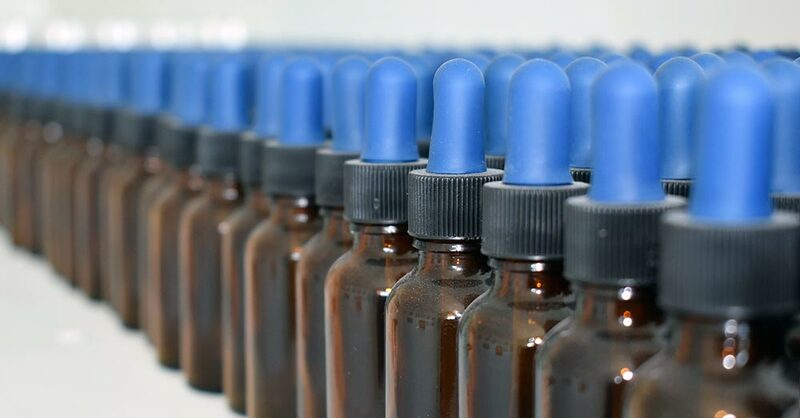 After a CBD extract is created, there are some additional steps that are performed to get the product ready for consumption. When a low temperature method like supercritical CO2 extraction is used, the original acid forms of the cannabinoids is preserved. In order to activate these cannabinoids and removed the acid molecule, the CBD extract undergoes a process called decarboxylation. Though this process sounds fancy, it is simply the heating of an extract. Through this heating process, the acid molecule is removed and CBDA change to CBD, THCA changes to THC and so on. The result is the extract becomes what the industry refers to as 'activated'. These molecules interact with the body differently than the 'activated' or non-acid forms of these same substances. For example, THCA is non-psychoactive, while THC is psychoactive. Limited research and anecdotal user experiences point to these raw cannabinoid forms providing some unique health benefits. This is driving some companies to include the acid forms of these cannabinoids in addition to the activated non-acid forms. Depending on how the extract is created, there can be a wide range of fatty acids, plant materials, chlorophyll, cannabinoids, and terpenoids contained in the extract. 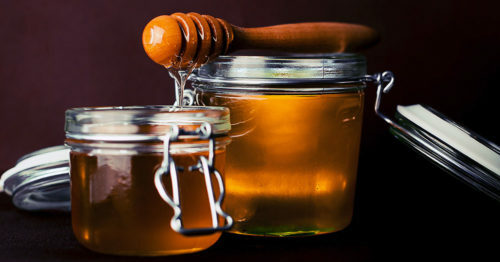 There is an optional process called winterization which works to further purify the extract. The process of winterizing consists of soaking the CBD extract in alcohol and freezing it in order to separate the waxes, lipids, and residual solvents. 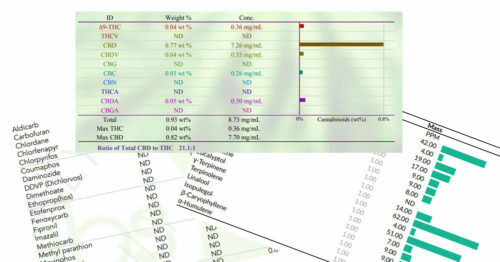 The end result is a more concentrated extract in terms of cannabinoids. This process is not always desired because through this process some of the terpenes are also removed from the extract. This can have a negative outcome on the entourage effect. Now that you understand CBD extraction, its time to take things a step further. Today you'll commonly find single-molecule CBD isolates. 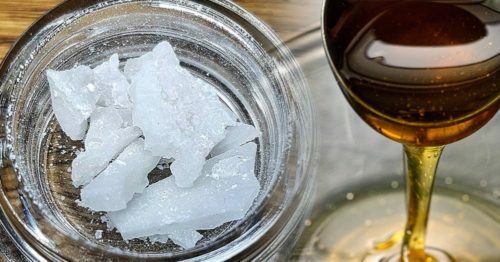 In their purest form, these isolates are a crystalline white powder comprised of 99%+ cannabidiol. 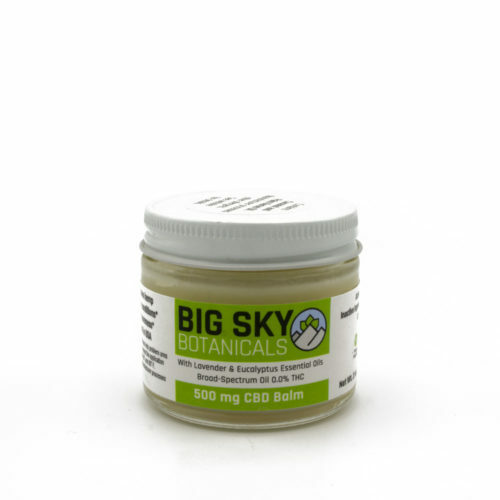 All other cannabinoids, terpenes, plant materials, oil, and chlorophyll is removed in the creation of this powder. 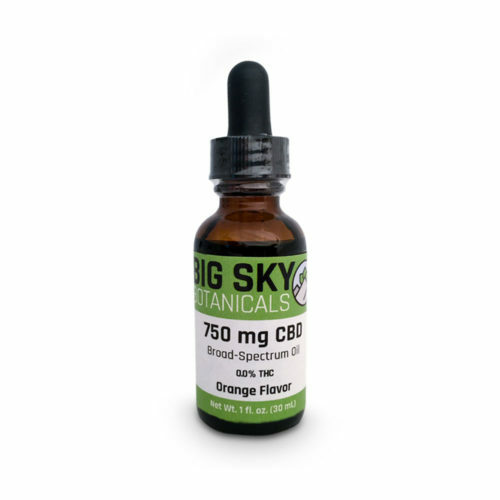 All that is left is naturally sourced CBD crystals that carry no odor or flavor. This isolate is made by first extracting oil using one of the methods we discussed above. Next, chemists use a process known as chromatography to remove plant materials and other cannabinoids. Lastly, the compound is heated and activated from CBDA to CBD via decarboxylation. As a consumer, you should understand that while isolate products are versatile, they are not as effective as an oil containing a full or broad spectrum cannabinoid profile. The single-cannabinoid CBD is less effective due to the lack of cannabinoid and terpene synergies known as the entourage effect. 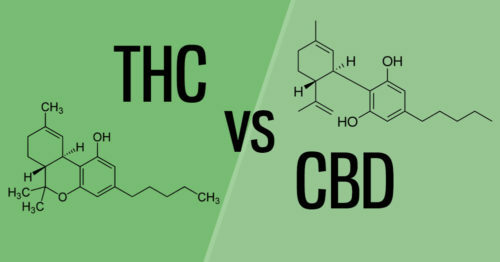 CBD Oil vs Hemp Oil: The Same or Different?